In parshas Va’yelech, we are commanded kisvu lachem es ha’shira ha’zos, write down this song. Rashi says, this, is referring to Shiras Ha’azinu. 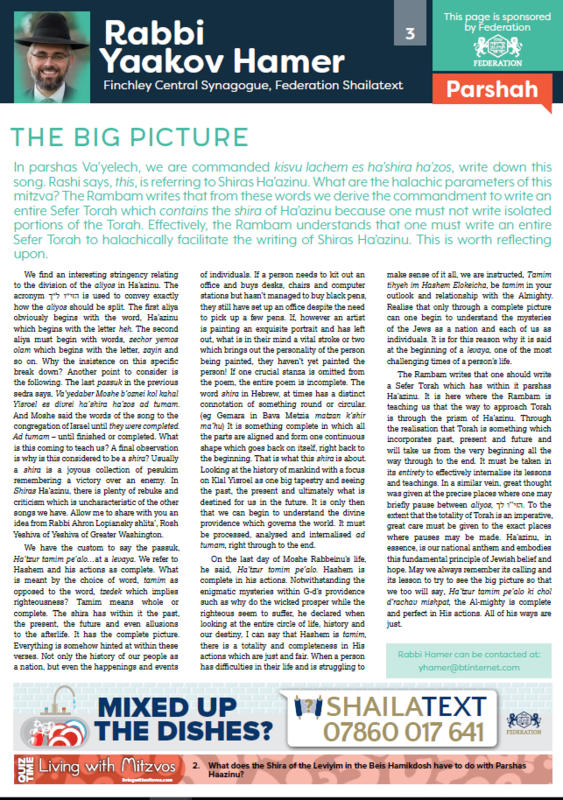 What are the halachic parameters of this mitzva? 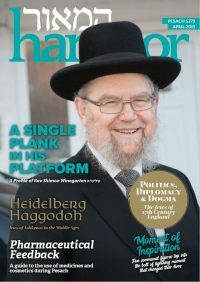 The Rambam writes that from these words we derive the commandment to write an entire Sefer Torah which contains the shira of Ha’azinu because one must not write isolated portions of the Torah. 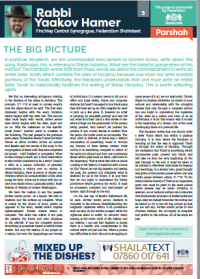 Effectively, the Rambam understands that one must write an entire Sefer Torah to halachically facilitate the writing of Shiras Ha’azinu. This is worth reflecting upon. 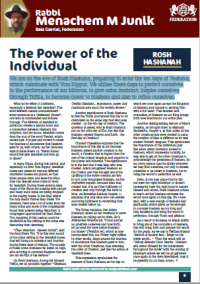 We are on the eve of Rosh Hashana, preparing to enter the ten days of Teshuva, which culminate with Yom Kippur. 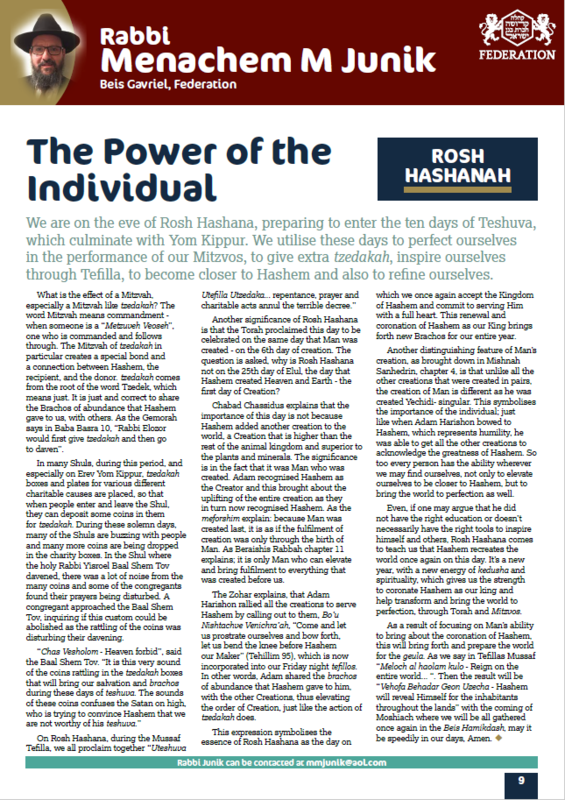 We utilise these days to perfect ourselves in the performance of our Mitzvos, to give extra tzedakah, inspire ourselves through Tefilla, to become closer to Hashem and also to refine ourselves. 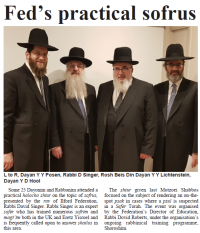 The community shul of the Jewish Learning Exchange (JLE) has announced that it will be joining the Federation as an affiliate member. The shul is comprised of two minyanim. 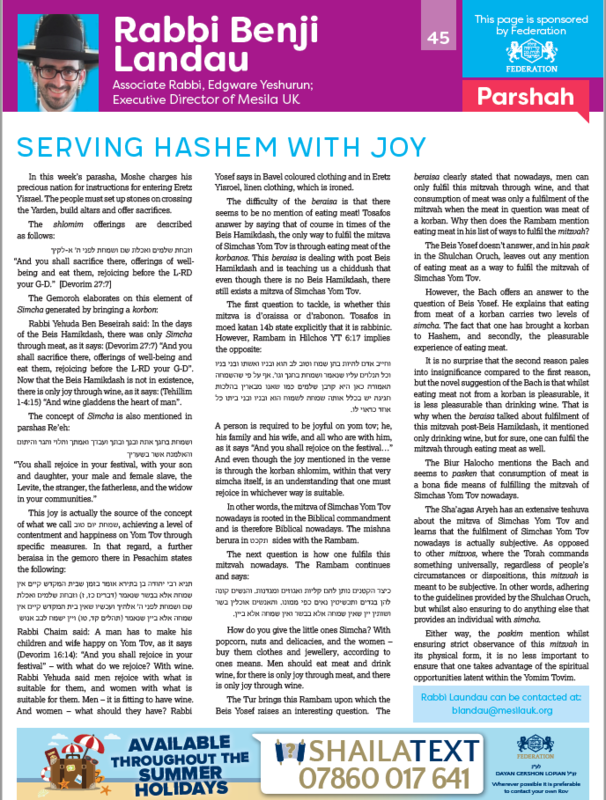 A vibrant and welcoming shul, based at the JLE, it is regularly attended by some 150 men, women and children over Shabbos and has a steady flow of attendees during the week. Additionally, a satellite Shabbos minyan is based in the home of Rabbi Akiva Tatz in Golders Green. The davening is enjoyed by 50 regular participants, including the many children who attend the on-site children’s service and creche. Having heard the terrifying curses in Ki Savo, we were devastated. Unlike the klalos in Vayikra, there is no comforting rejoinder, no assurance that ' ה won’t forsake us, or retract His ברית with the avos. Consequently, Rashi informs us, that our faces ‘turned green’, overcome with despair. 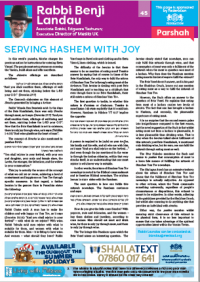 The Rosh Hashanah edition of Hamaor is an expanded one in every sense of the word. 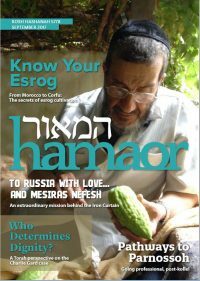 For the first time, we introduce ‘Hamaor at Home’, a new supplement within the main magazine. 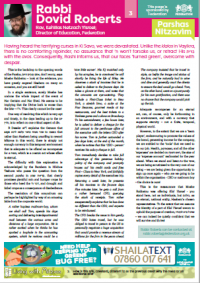 n this week’s parasha, Moshe charges his precious nation for instructions for entering Eretz Yisrael. The people must set up stones on crossing the Yarden, build altars and offer sacrifices.